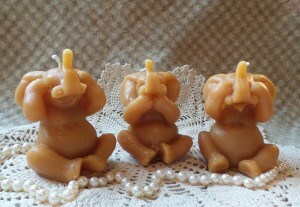 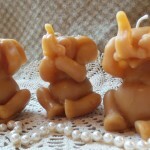 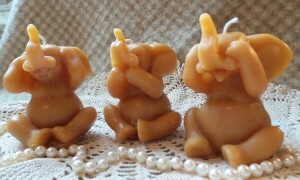 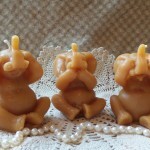 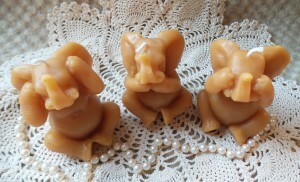 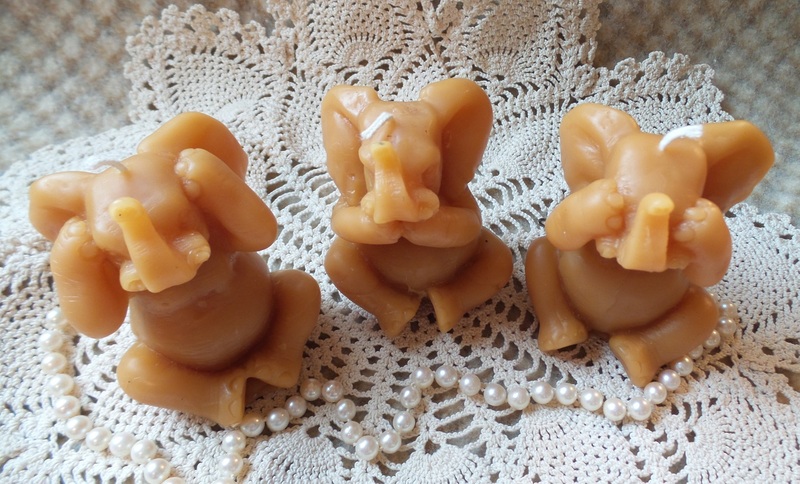 Cute little elephants hear no evil, see no evil and speak no evil. 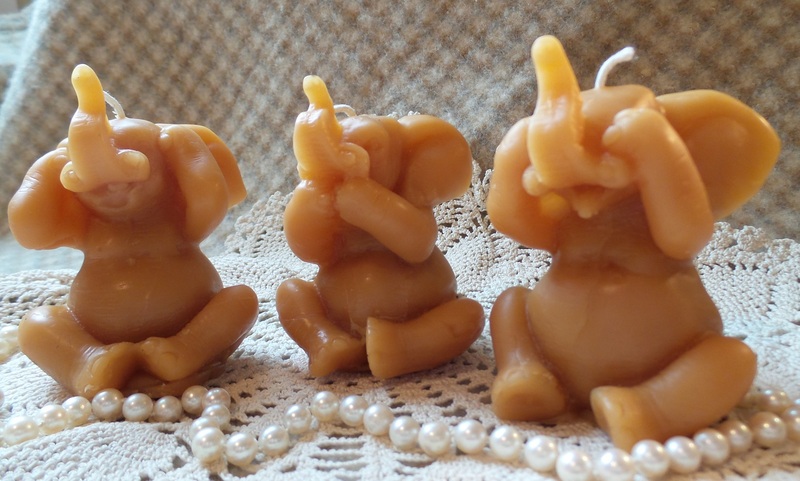 They are siblings, so they need to travel together, so you are buying a set of 3 adorable elephants. 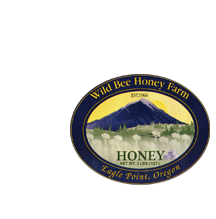 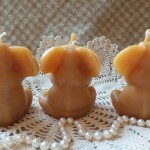 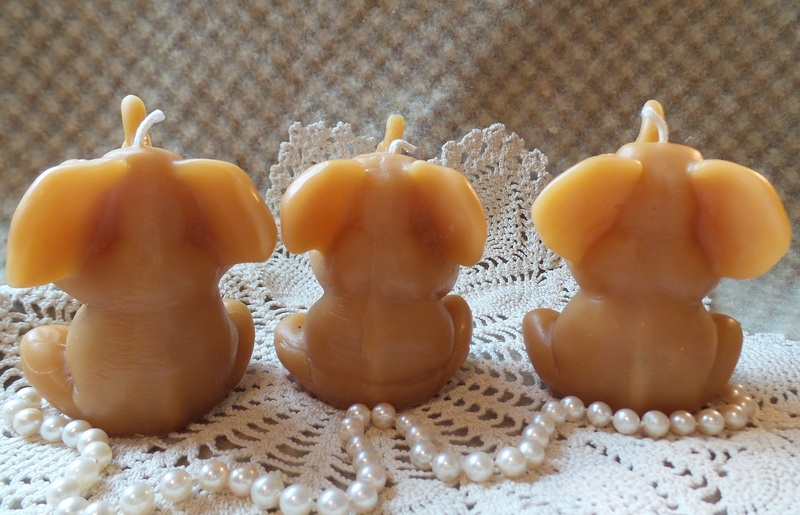 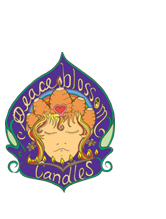 These candles measures 2 1/2″ wide and 3″ tall each, and weigh about 4.7 ounces each Like all my candles, these are made of pure Oregon beeswax from Oregon beekeepers and fitted with an all-cotton wick for non-toxic light. 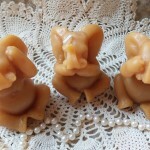 Makes an unforgettable gift.